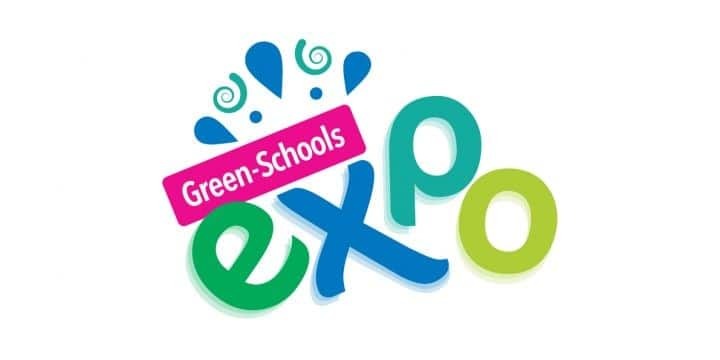 Today is the Green Schools Expo in Dublin’s RDS and one theme that has come through from workshops so far is the need for better pathways and cycle routes, enabling children to be able to travel to school safely on bike, foot or scooter. FAC look forward to working with each community to make their communities better places to live in and to visit. Westmeath County Council have commissioned Future Analytics Consulting Ltd (FAC) to undertake five Town and Village Action Plans for Clonmellon, Kinnegad, Delvin, Killucan/Rathwire and Castlepollard. The objective of the plan is to build the capacity of residents to create a better quality of life for their communities through realistic and achievable plans.